3. Closing Date - Determine with your Realtor how many days do you need to close. This date can be determined by the type of loan you are obtaining, personal situation, or what is most convenient for the Seller. 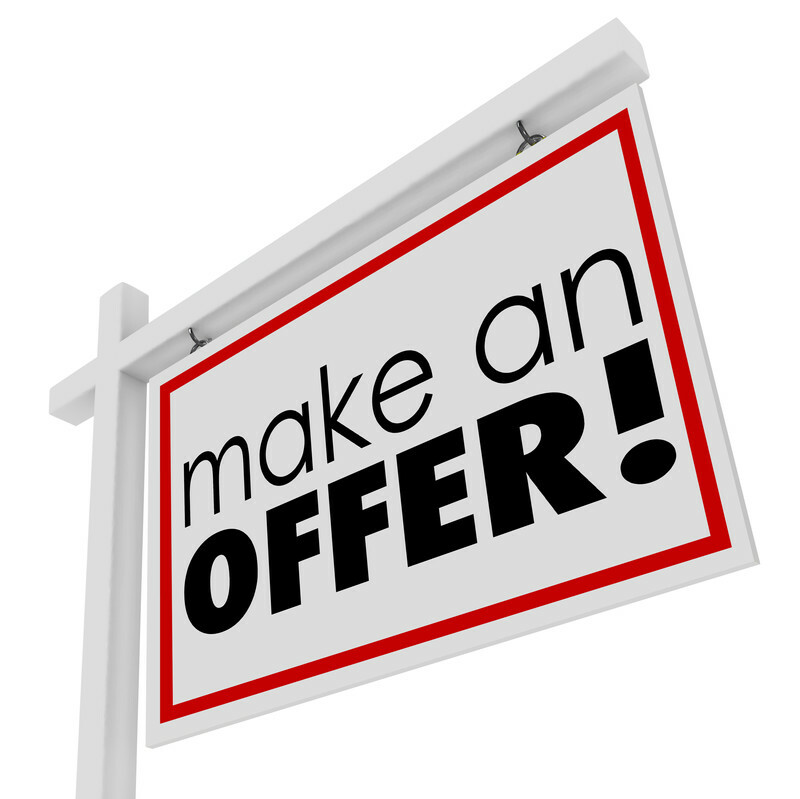 In a multiple offer situation you can increase your odds of winning by making the closing date be convenient for the Seller. 4. Days of Due Diligence - How many days you have to get a Home Inspection and figure out if this is really the right home for you. Look into Crime, Schools, the neighborhood, and shopping. 6. Special Stipulations - Perhaps you want the refridgerator to stay or blinds. Perhpas ask for a termite inspection and a home warranty. Anything in addition to the regular terms.